“I’m a free and independent dog!” That’s how K-10 likes to think of himself. 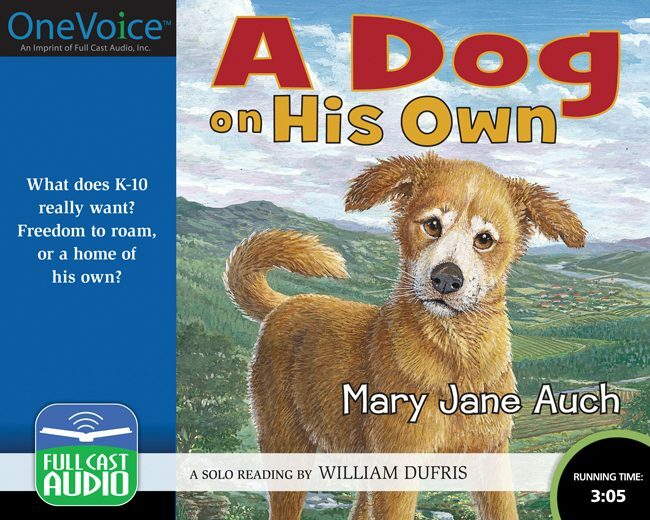 But life on the road can get lonely, and as K-10’s travels bring him into contact with a range of dogs, he begins to wonder if being a wanderer really is the best life for a dog. Filled with great canine characters, this novel is both laugh-out-loud funny and deeply touching. A 2010 ALA Notable Recording!